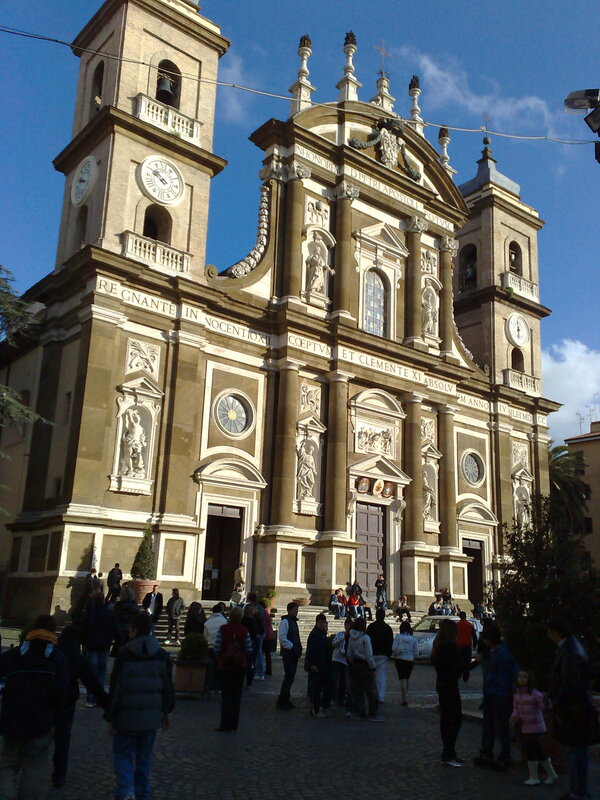 Frascati (pronounced [fɾaˈskaːti]) is a town and comune in the Metropolitan City of Rome in the Lazio region of central Italy. 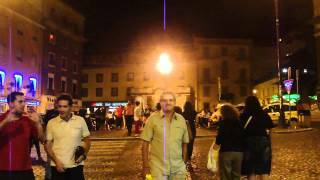 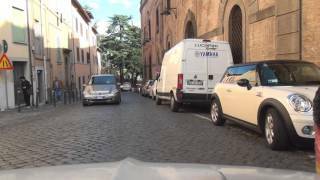 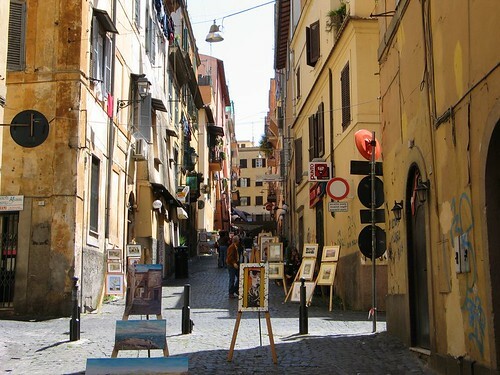 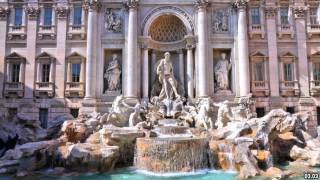 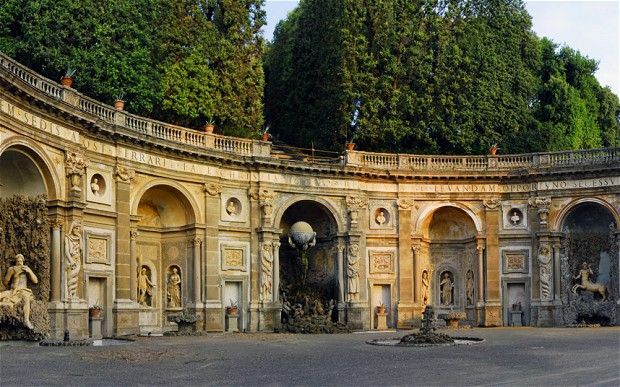 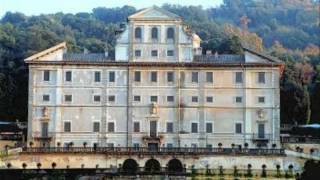 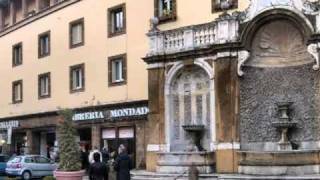 Frascati Italy Hotels in map. 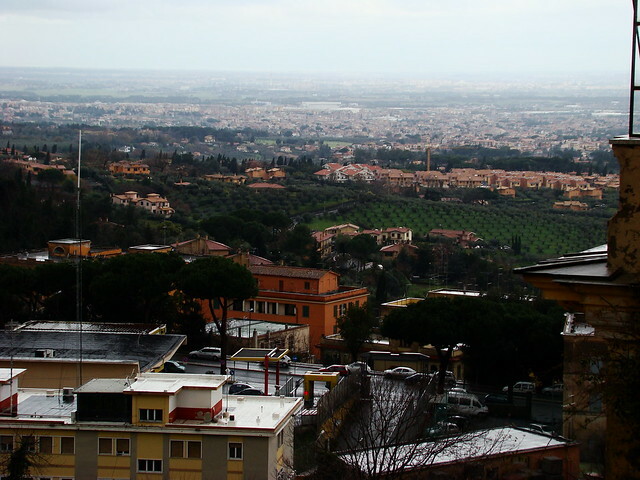 Weather for Frascati Italy with a 5 to 10 day forecast.